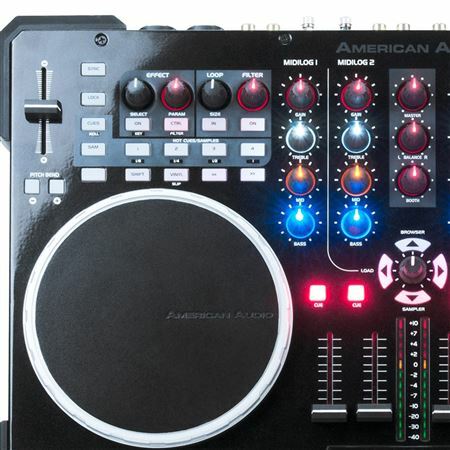 Order your American Audio VMS 5 DJ Controller from AMS and enjoy 0% Interest Payment Plans, Free Shipping, Free Extended Warranty & 45 Day Money Back Guarantee. 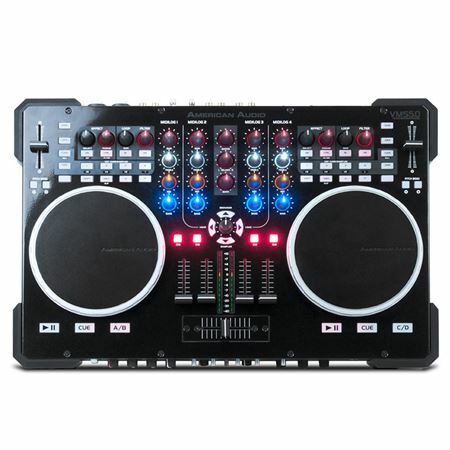 Designed for the performance minded DJs, the VMS 5 DJ Controller will control your software and music from your laptop (4 Deck and 2 Deck DVS!). 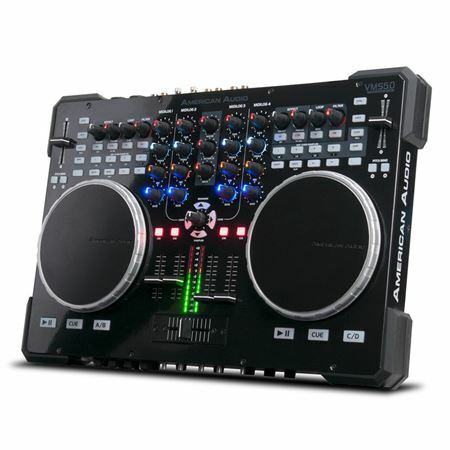 A comprehensive DJ Controller, the VMS 5 features an easy to view mixer section so you can concentrate on your audience. It's has all the bells and whistles as advertised. Love it ! I've tried on 3 different computers, and have trouble with all 3. 2 out of the 3 gives me a soundcard error, and the 3rd intermittently stops working on left side. Not something I can depend on professionally.